Tasting Note: This Calvados is a blend of spirits of different ages. Fruit, flower and spice aromas blend harmoniously with no dominant note. 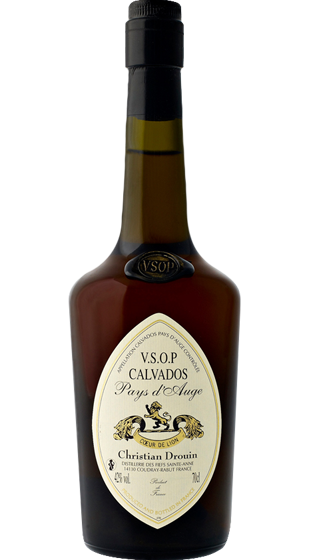 This Calvados is long and at the same time light on the palate.